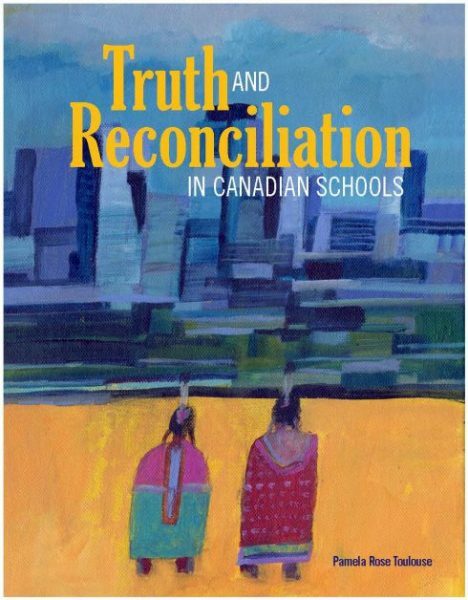 Pamela Rose Toulouse, author of Truth and Reconciliation in Canadian Schools, will be signing in the Portage & Main Press booth #442 on Thursday at 11:00 AM. Author Pamela Toulouse provides current information, personal insights, authentic resources, interactive strategies, and lesson plans that support Indigenous and non-Indigenous learners in the classroom. She presents a culturally relevant and holistic approach that facilitates relationship building.